← But This is a Shop For LADIES! Carb Up! We are running a race! No race. Maybe a race to gain weight.I win! I came in first!! I love carbs though. I had forgotten how much I loved bread. I can’t believe I ever did Atkins back in college. Oh wait- its because I love cheese. 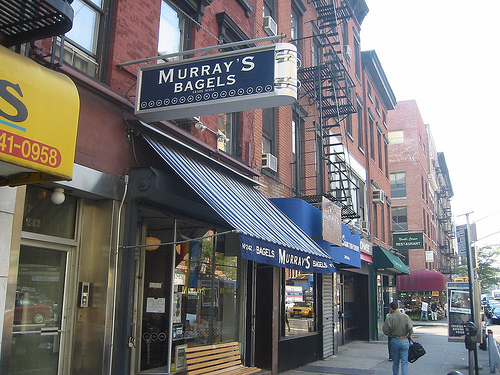 While in NYC one must eat bagels. 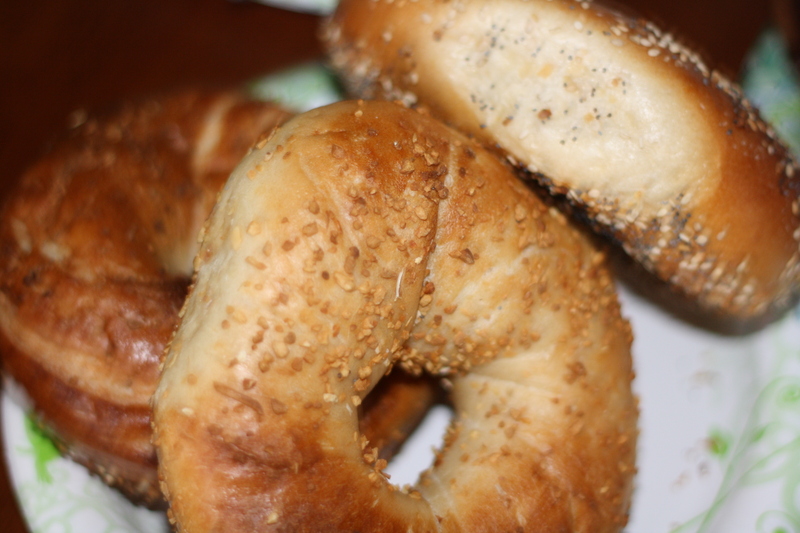 They are very different than west coast bagels. you can’t order them toasted. If you do people get pissed. They are also bigger and chewier. They have the most amazing cream cheese though.